Steeple Kids is an outreach program of Langhorne United Methodist Church. 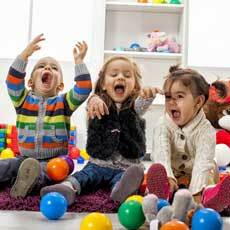 We offer full and partime childcare. With our Full day Kindergarten Program we offer extended care hours at no additional charge. Afternoon Enrichment programs for Kindergarten students is also available.